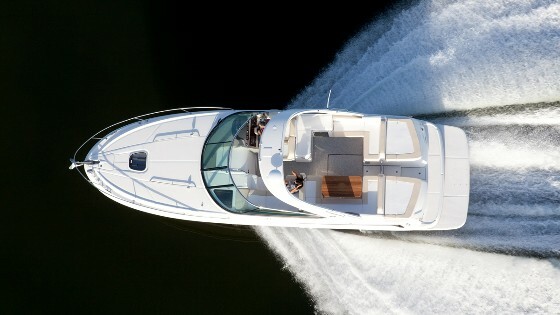 Bottom line: You will want to see this boat! This boat spent the first 11 years of it life on a freshwater lake in a covered slip in Georgia. Boat bought by a family member and moved to Annapolis, Maryland where she has been in brackish water for about a year and a half. Very well cared for over its life and lightly used but taken out of the slip regularly. Take note of the mechanical condition. Engine compartment is pristine and very clean. No mold or corrosion. 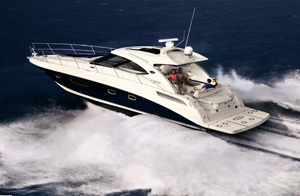 The pictures posted are prior to any spring cleaning, which shows the boat is well cared for year-round. In the pictures you observe the fine gelcoat that has a gloss as if the boat was only a few years old. She presents extremely well and has been reliable for me and the prior family. 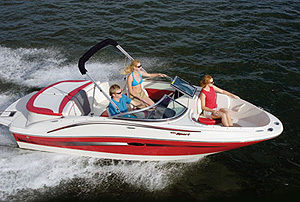 Reason for sale is a move to another state where a different type of boat is more appropriate for the waterways. - Fresh oil change and fuel filters in December. Bottom paint applied late last season. Ready for spring use! - Gelcoat looks beautiful. Pictures are prior to spring wax application. Note the shine on a cloudy day. - Engine compartment is beautiful for a 13 year old boat. Pictures are prior to spring cleaning. - Standard interior with the stock TV next to the circuit breaker panel in main cabin. - Standard slope backed canvas, has many years left on it. No fading and eisenglass is clean. Boat has been under cover most of its life. - Carpet is mid to late life, will last a few more seasons. - Master bed has a gel/foam upgraded pad on top of the original. Comfortable and allows you to sleep like a baby! - Stock Flip Down TV in Aft Cabin. - Storage to right of sink, no TV. Make a great holder for tall adult beverage mixer ingredients. If you have been looking at the market, you will see this as a very clean boat. 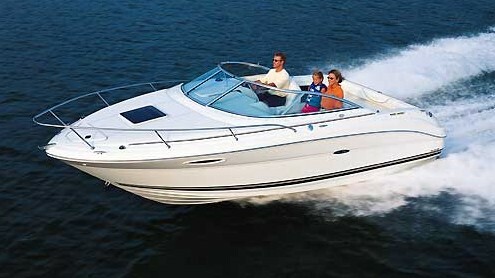 If you were looking to buy a boat with great bones, this is the one! Make the navigation equipment your own and you have what will be a brand-new boat to enjoy this season. 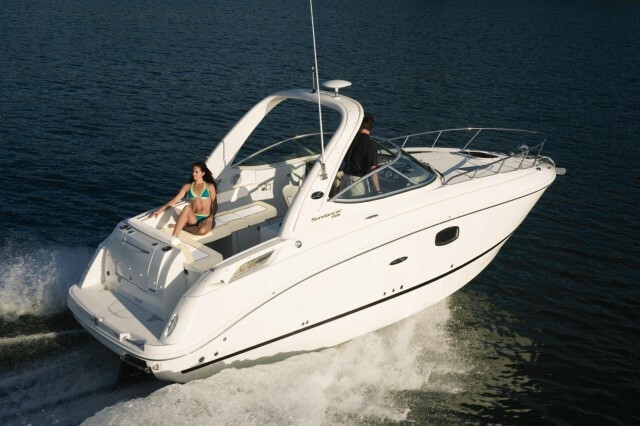 You will be buying from a private seller who has been a mariner for decades, knows the boat, can help you understand the systems, and explains the boat's full history. I will do my best to take away any unknowns.